Use Zone: 50'9" x 42'6"
The Swiss Family Funhouse commercial playground structure from American Playground Company offers 12 unique and fun learning activities for as many as 60 children ages 5–12 years old in a use zone that requires approximately 43' x 51' of space. 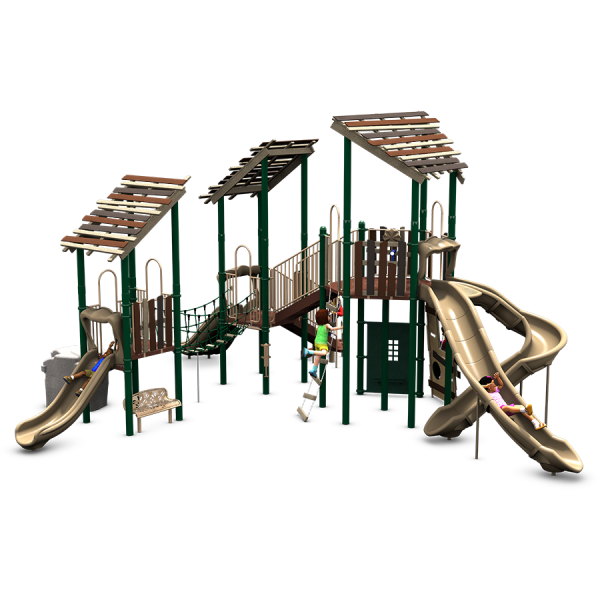 Kids will love the treehouse inspired look and natural color scheme of this playground which will look great in any park setting. 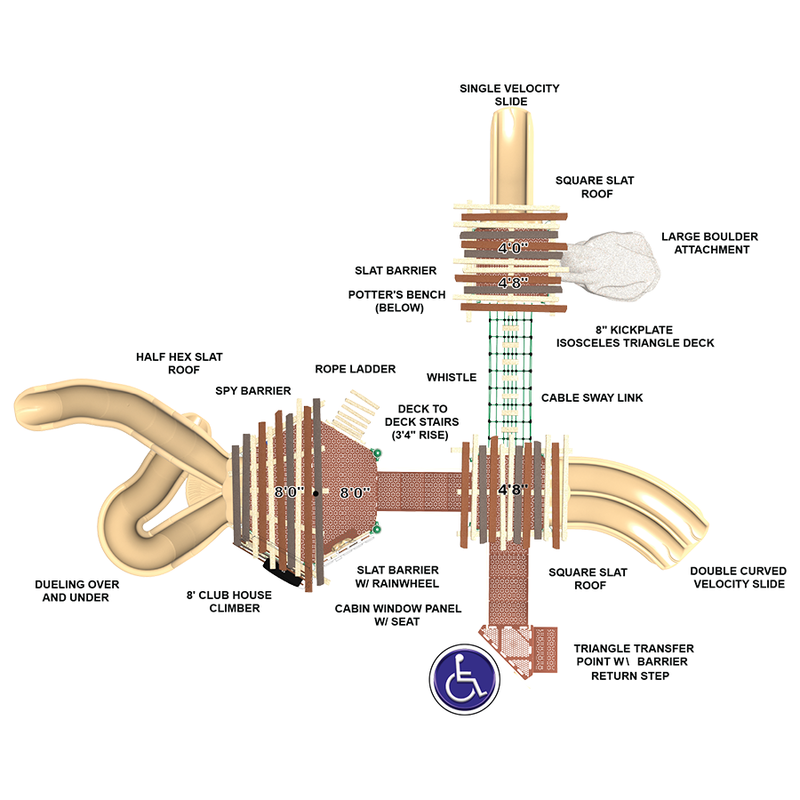 The Swiss Family Funhouse is backed by the following limited warranties: lifetime on all steel posts, hardware, clamps, and post caps; a 50 year limited warranty on all Metal pipes, rungs, and loops; and a 15-year limited warranty on punched steel decks, HDPE panels, and roto-molded plastic components. 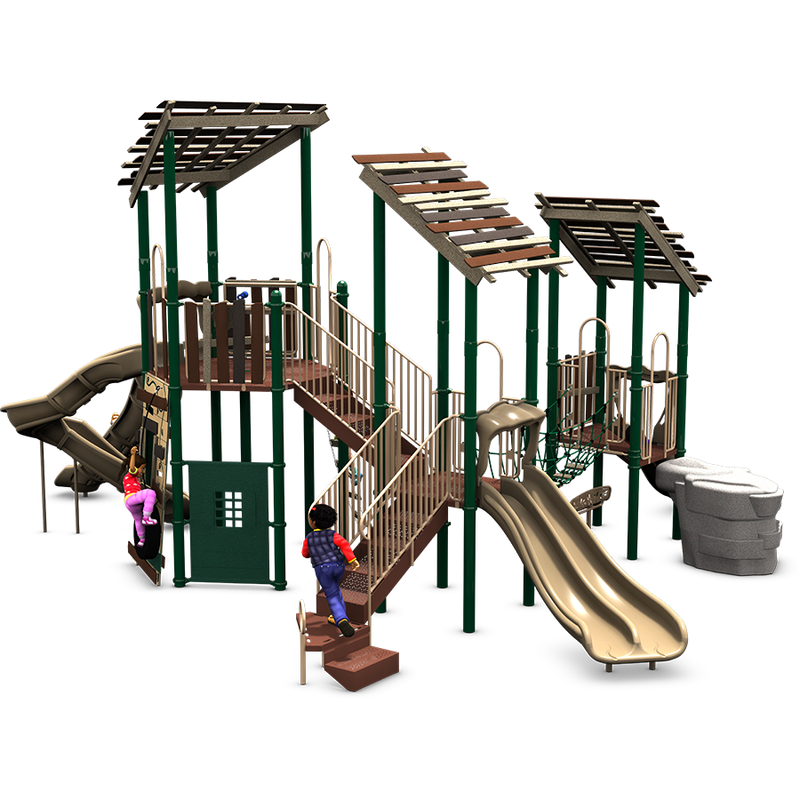 Contact an American Playground Company representative for a FREE Custom Quote on any park or playground equipment you might need. 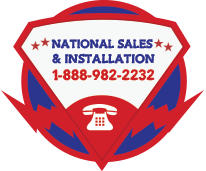 Call us at 1-888-982-2232, or fill our Quote Request Form to get started on your project.